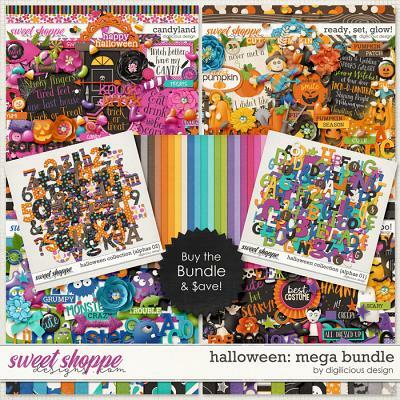 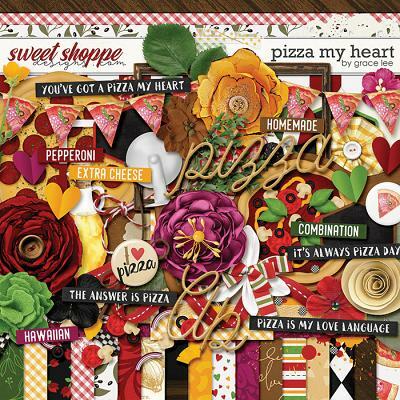 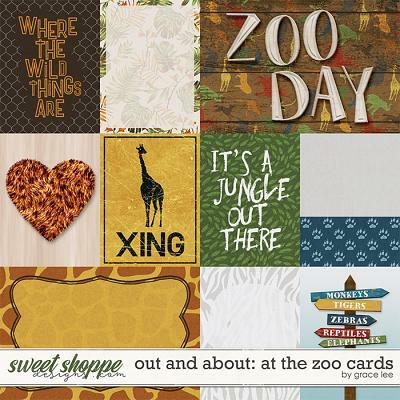 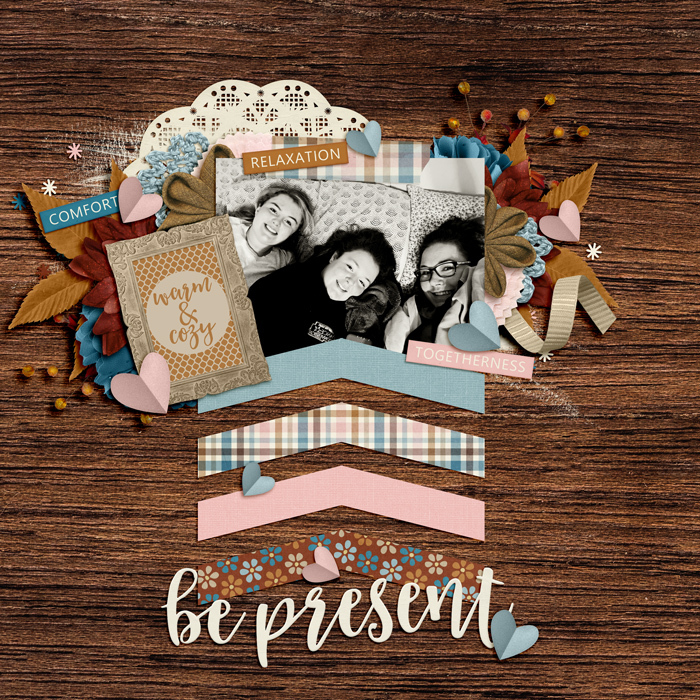 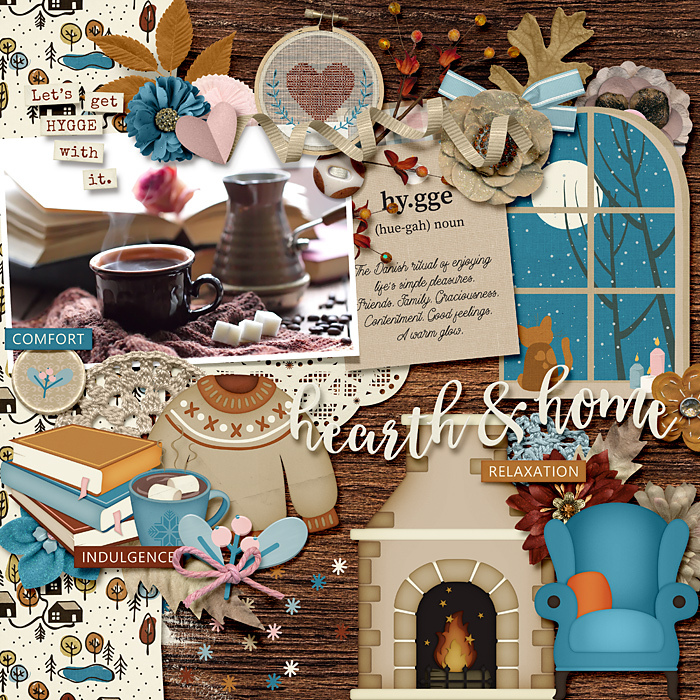 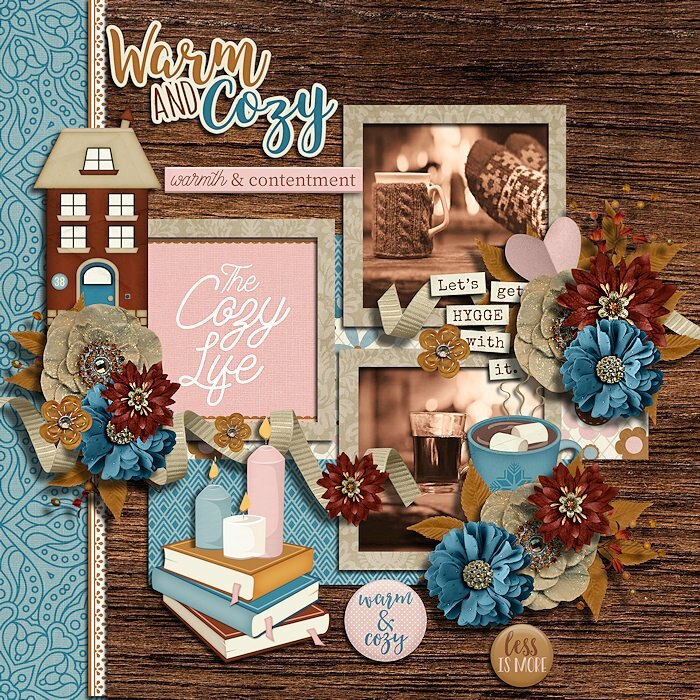 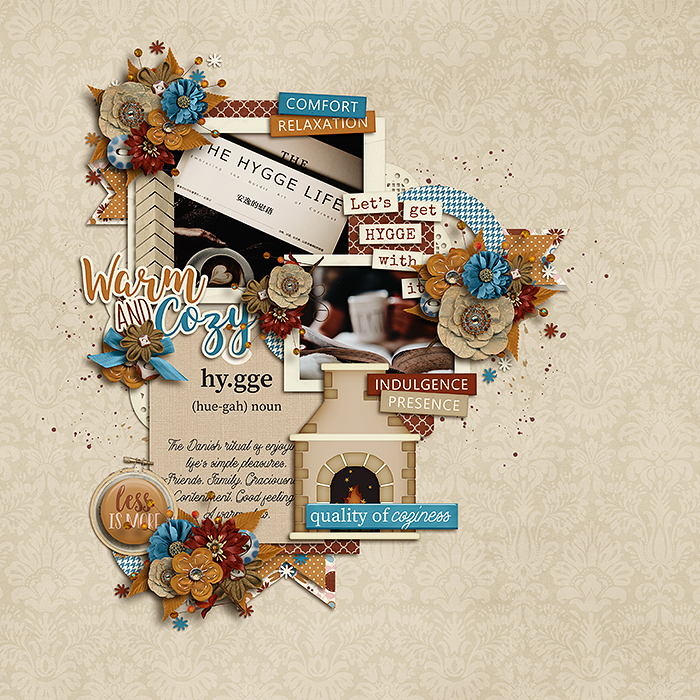 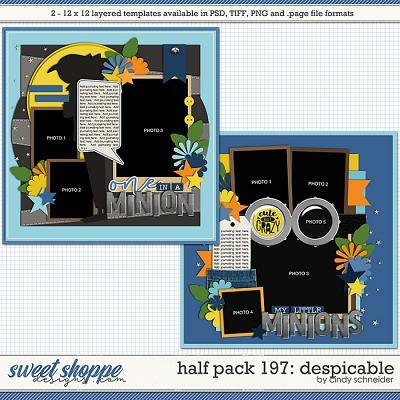 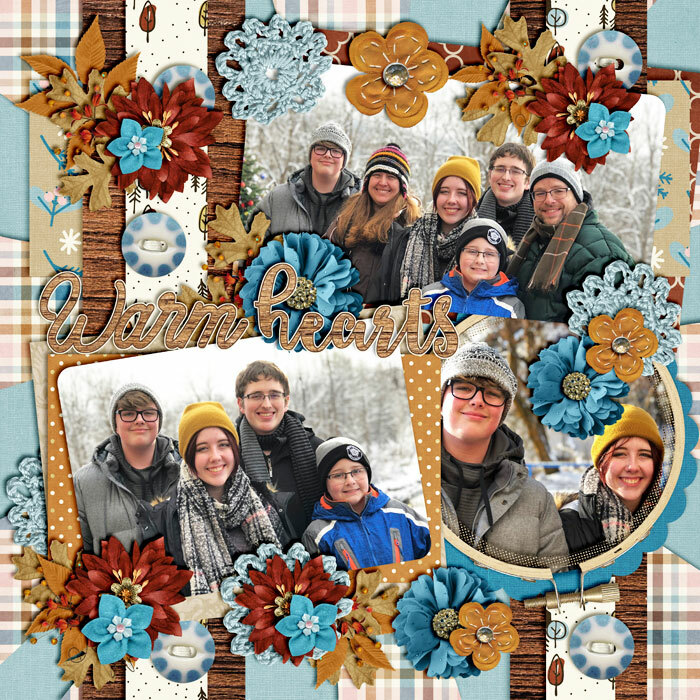 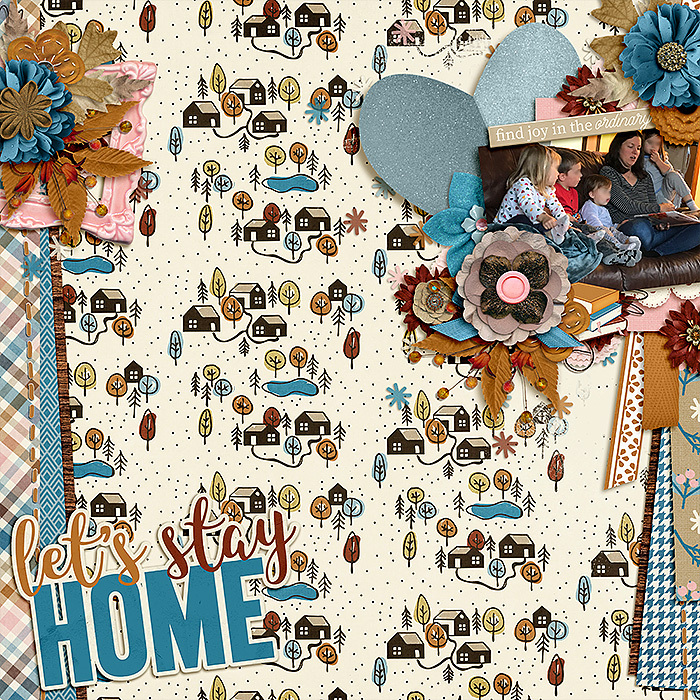 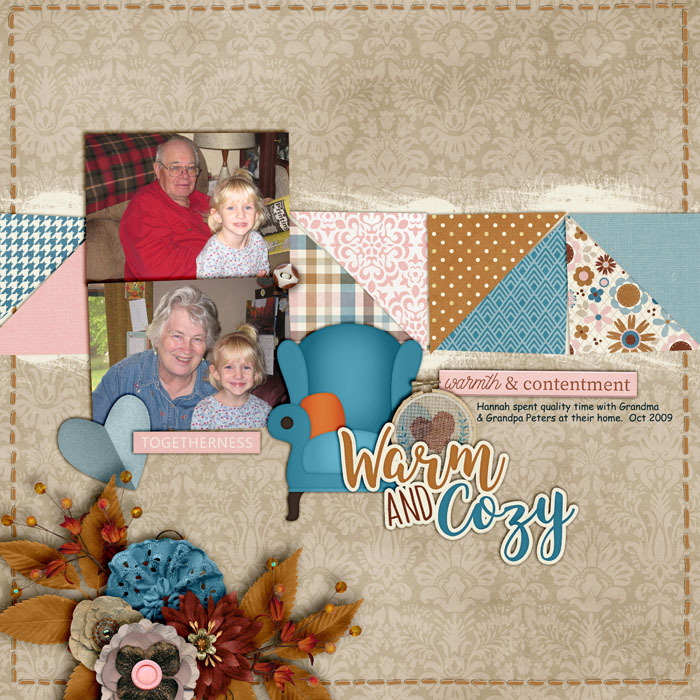 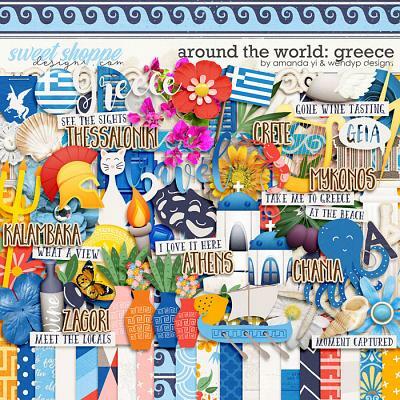 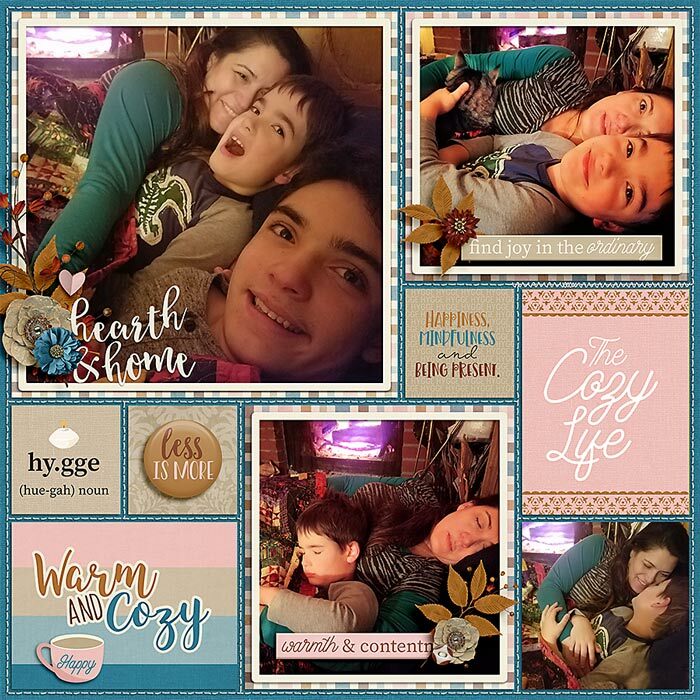 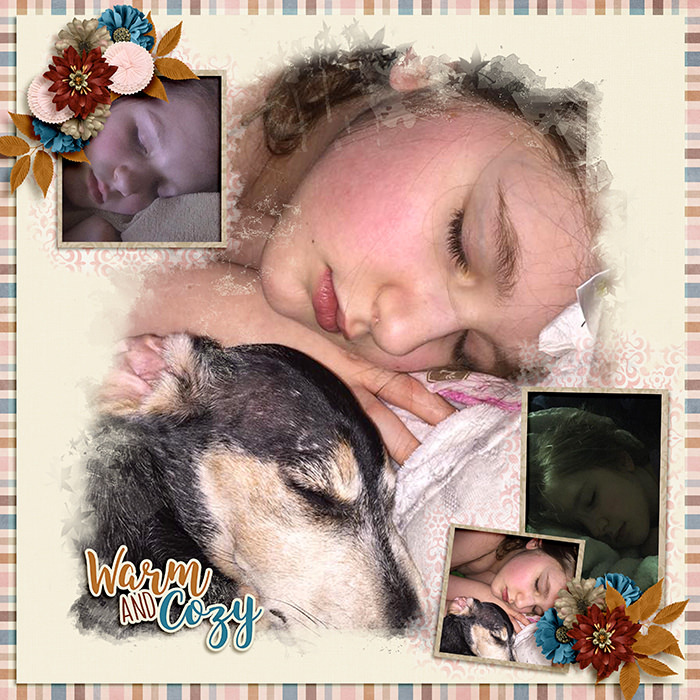 A digital scrapbooking triple dip by Kelly Bangs Creative, LJS Designs and Meghan Mullens, Hygge: Hearth. 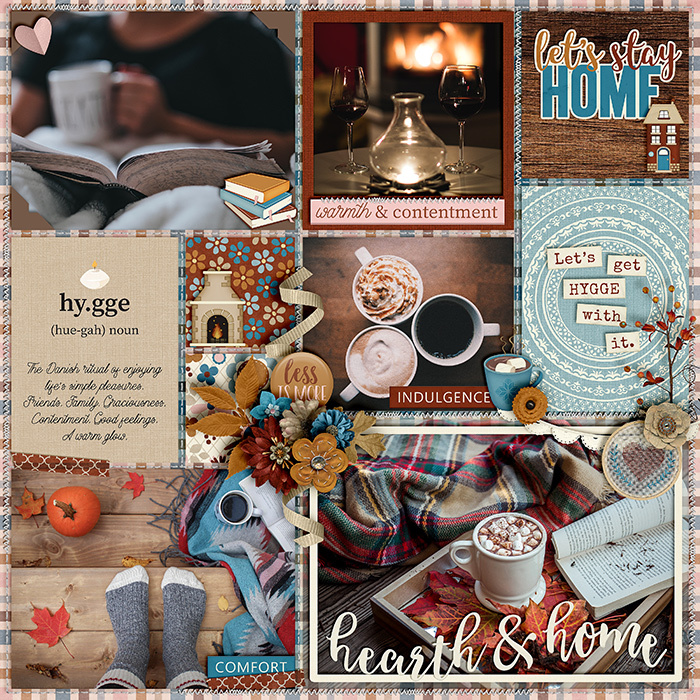 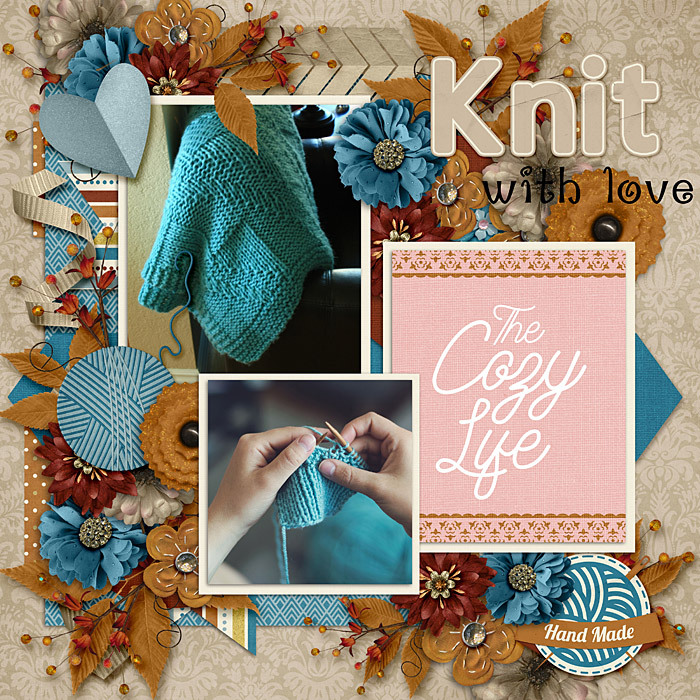 Hygge is a danish word used to acknowledge a feeling or moment that is especially cozy, charming and special and Hygge: Hearth is perfect bundle for scrapping those moments. 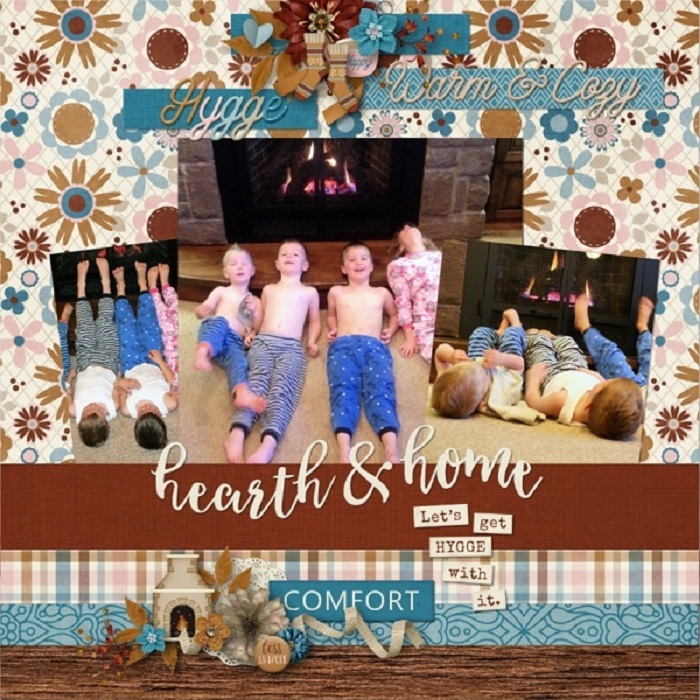 Hygge: Hearth concentrates on the beauty of time spent at home surrounded by family and friends creating memories you will never want to forget.